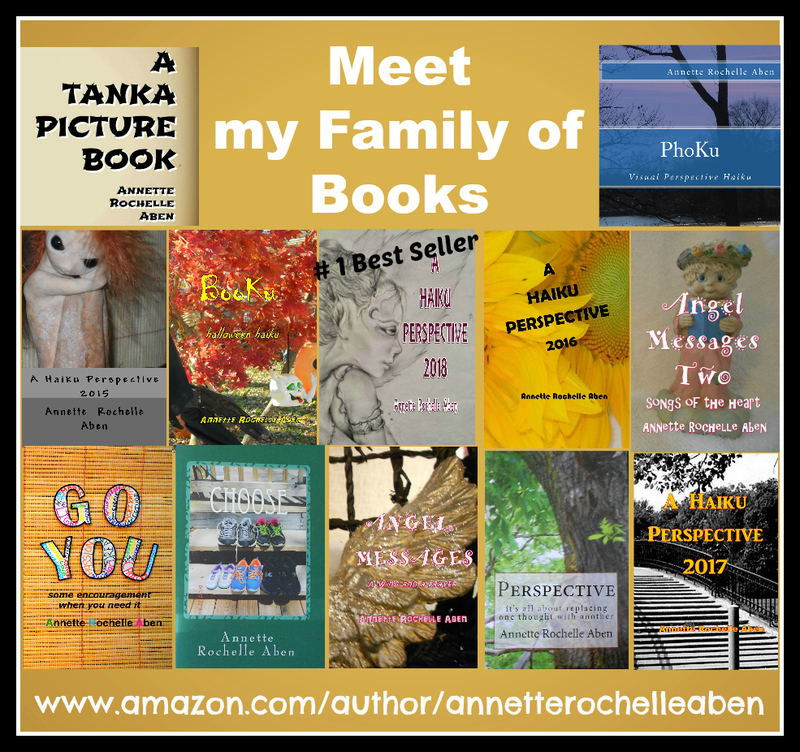 This entry was posted in Inspirations and tagged #1 Best Selling Author Annette Rochelle Aben, Annette Rochelle Aben Communicates, coffee, Inspirations, pot head, relaxing, tanka. Bookmark the permalink. Coffee.How can one live without it, Annette. Even this freezing morn saw me, newspaper in frozen hands outside The Russian’s cafe having my fix! The Russians make coffee sublime. 🙂 My kind of pot head. Sounds perfect,. A cup of coffee makes the moment more delicious. When I saw the title, I thought you were going the other way. Coffee, the friend of all writers. I could never give it up, no matter what the health nuts say. Heavens… I have already given up alcohol, sugar, cigarettes, drugs and promiscuity… hands off the coffee!